For those of you that have not visited DrFission.com, I highly recommend that you check it out. 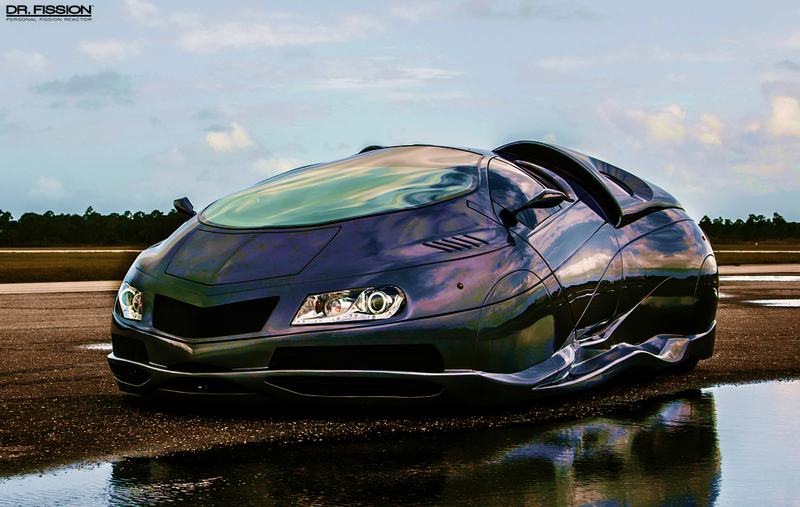 What you see here is a very affordable water-powered vehicle concept that spares no style. This vehicle’s on-board Molecular Fission Reactor™ splits water molecules to create a high powered mix of hydrogen and oxygen which runs the engine. where do i get one of theeez?